Our clients in the consumer products and retail sector have been through a long cycle of disruption over the last five years – fundamentally changing the way people shop and higher expectations of our retailers and their customer service. In FY18, our clients in the consumer products and retail sector revealed that the top three concerns for the industry were operations, talent management, and risk and regulation. Operations has been a significant issue for a while now and will continue to be one as the pace of technology is changing faster than retailer’s ability to adapt. 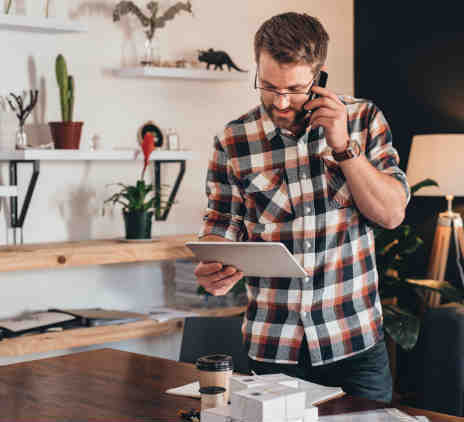 In particular, and more so for larger retailers or those with diverse offerings, technology can provide significant efficiencies in the supply chain. Robot pickers, like those used by Alibaba, GAP and Target in the US, are faster and more accurate than human labour. Using robot pickers also means you can stack more products more densely, reducing the need for square meterage, and considering the two major costs for retailers are labour and real estate – automation and technology has real opportunity to help reduce the costs for both. Retailers should look at what government grants or tax incentives may be available to assist in implementing technology and reducing costs of current operations – incentives could include R&D tax incentives, fuel tax credits and deferred GST on imported goods. Government grants may be accessible for manufacturers embarking on new projects that will generate a significant number of new jobs. 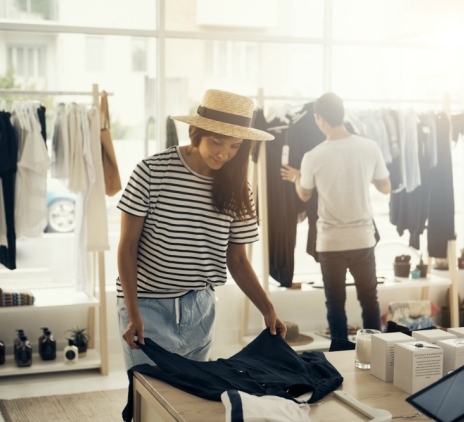 Global competition from international retailers entering Australia, as well as online shopping, continues to put pressure on the Australian retail sector to improve their customer service and product range. We’re seeing great examples in multi-channel and omni-channel marketing – essentially streamlining the customer experience across all touchpoints including bricks and mortar, online, social media and voice. And it’s not just about selling a great product, it’s about how retailers respond to feedback, ease of returns, tracking of parcels and using algorithms and cookies to recommend products that complement something the customer is about to purchase, or following up to see how they like their new goods. Creating a great customer experience from end to end will result in repeat sales and word-of-mouth growth. What a great segue into our next insight – which is the importance of having the right people in the right roles. Retail is often staffed by contractors, students or part-time workers – given minimal training, but are at the coal-face with the customer. We’ve all been in situations where we’ve been in a shop, looking for assistance with a query or even just waiting a tad too long at the counter with credit card in hand. With face-to-face customer service being the strong differentiator to the in-store experience, those that can provide the overall shopping experience via their people are the ones that will succeed. Look to Apple. They are still the quintessential example of great customer experience – and it’s led by a culture that values how the sales staff support customers, rather than sales alone. This is because the most helpful staff also tend to bring in the most sales. So what kind of training do you provide staff? What incentives do you have to encourage a focus on customer engagement? What processes are behind the scenes to support your staff in provide exceptional service? How can your people help to make your business a destination that people want to return to, again and again?